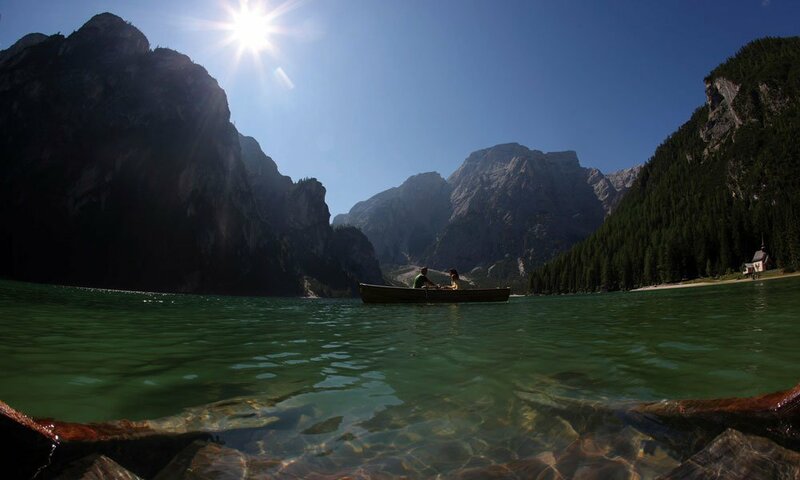 No matter when you go on holiday in the Dolomites, there is always something to see and to experience. 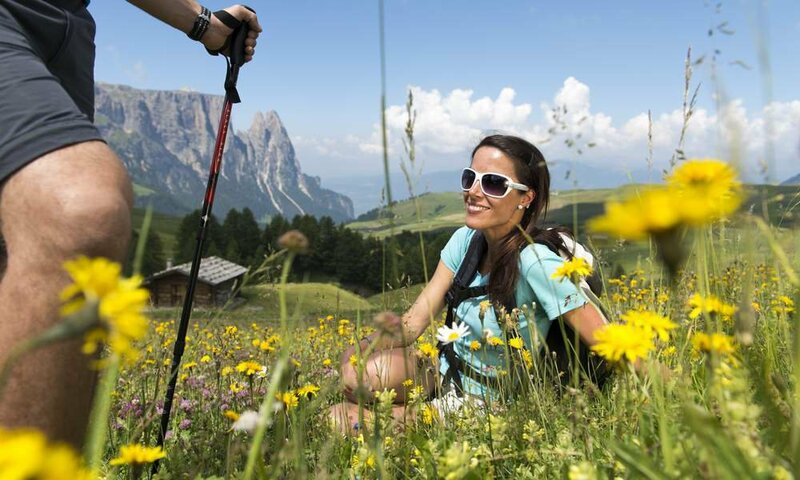 The pale mountains in South Tyrol are a paradise for hikers and climbers who particularly like to conquer the peaks in spring and autumn. The panoramic view of the Schlern, Langkofel, Plattkofel or Rosengarten is almost infinite in autumn. 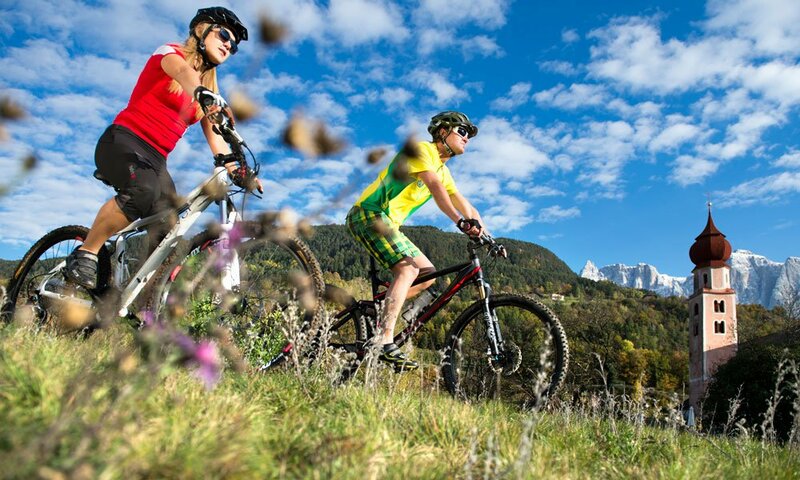 In summer, the coolness of the Seiser Alm, Europe's largest high alpine pasture, attracts runners and mountain bikers. 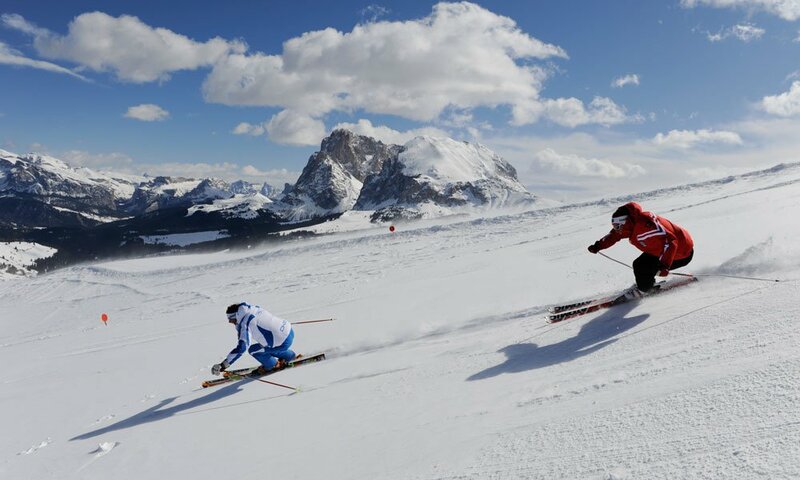 And in winter holidays in the Dolomites are anyway a collection of superlatives: Dolomiti Superski as the world's largest ski area and Dolomiti NordicSki as the largest cross-country skiing carousel in the world are the center of attraction for guests from all over the world. 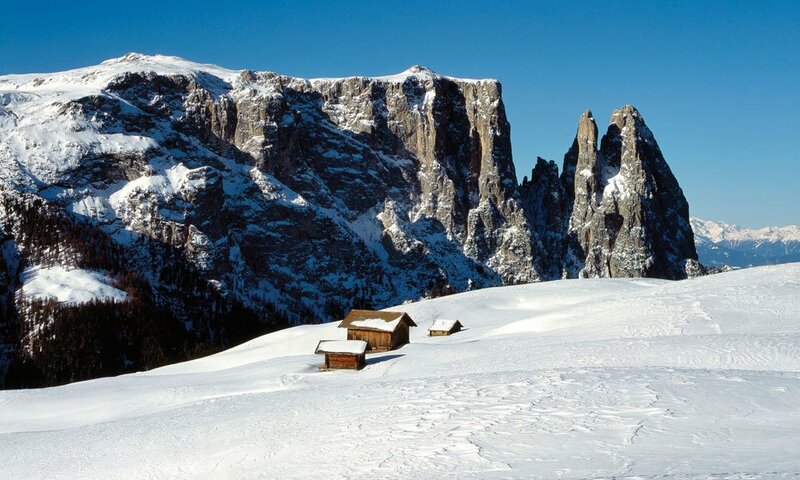 Pale and strange is the way they look, the Dolomites in South Tyrol. So very different from the other mountains of the Alps, almost like a monument - and this is actually what the Dolomites are. Built not by men but by countless coral and fossilized algae that once, more than 250 million years ago, formed a coral reef in Tethys sea. 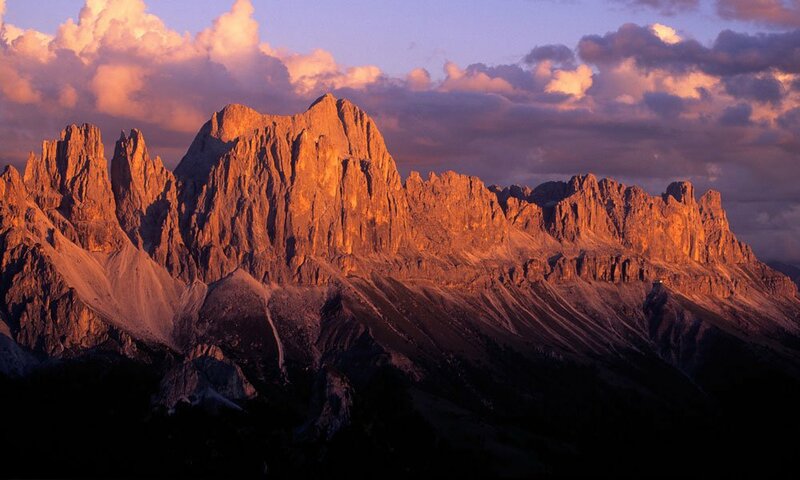 After the lowering of the sea level mountains originated from the reef: the Dolomites. And up to now they remain something special. 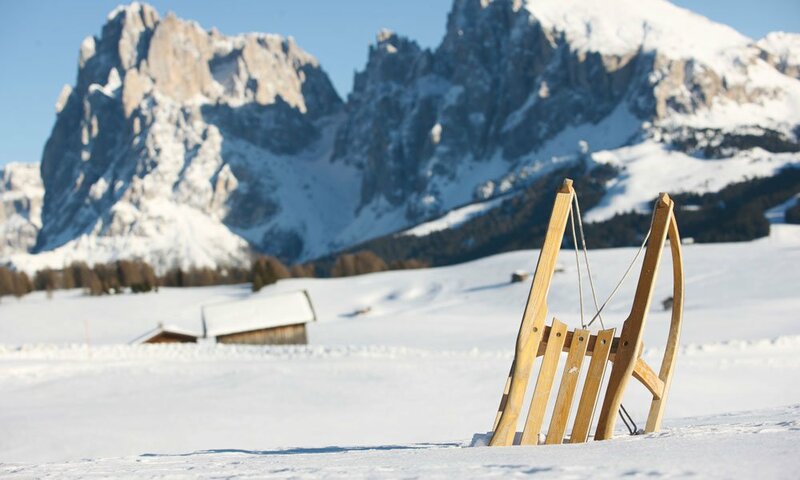 Luis Trenker, originally from Gröden, erects a memorial in the Dolomites' honour in his films, they are the subject of postcards from South Tyrol and among skiers and cross-country skiers the Dolomites enjoy an international reputation. 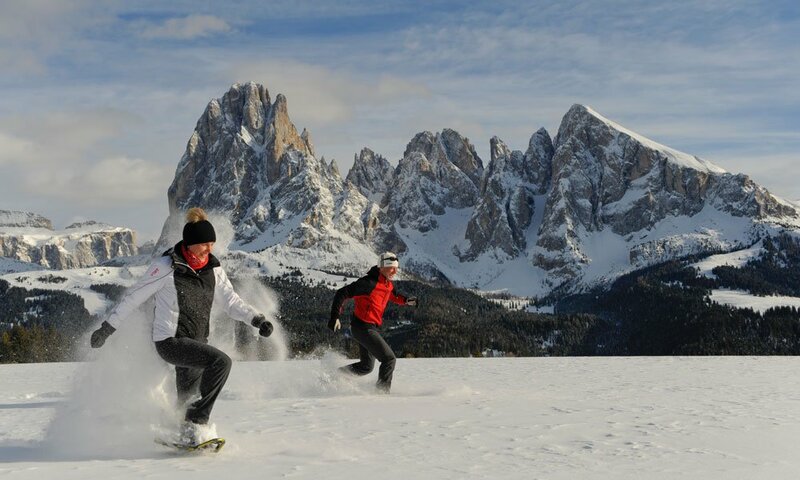 Mainly composed of limestone and sedimentary rocks, the Dolomites are situated in the transition point between two cultures, are crossed by a language border between German and Italian and are the homeland of a third population group: the Ladin people. 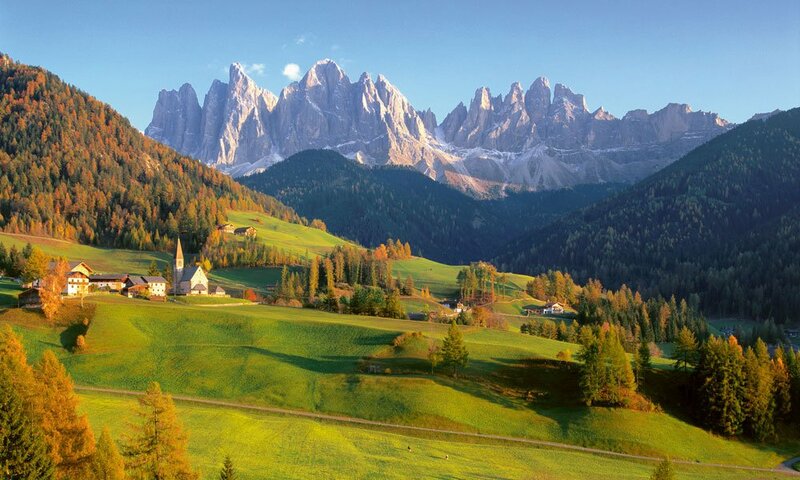 But also two climatic influences, the Alpine and the Mediterranean, meet here and make the flora and fauna of the Dolomites to something unique. 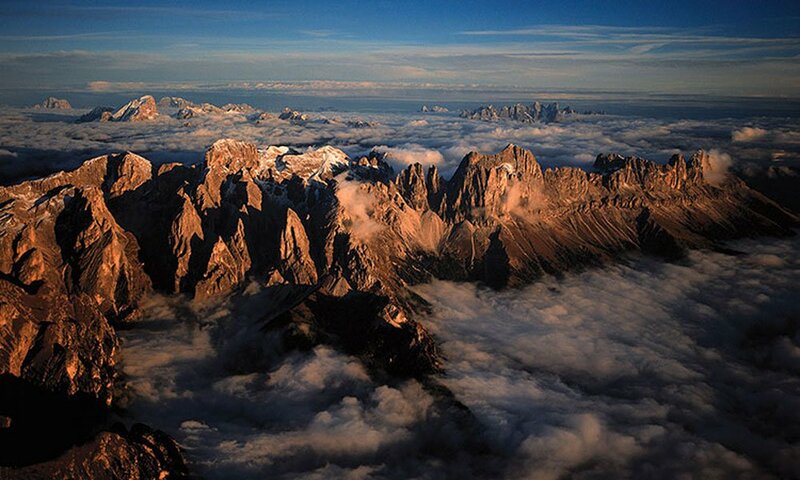 Therefore the Dolomites bear the title UNESCO World Heritage surely rightly.